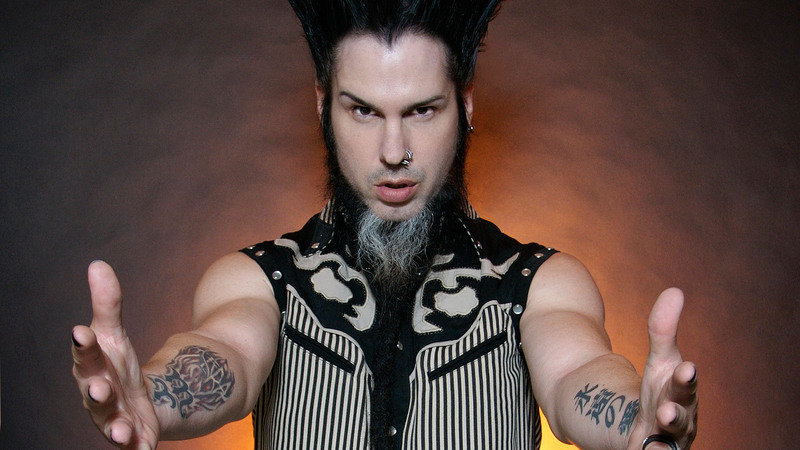 Frontman of Static-X, WAYNE STATIC, has passed away last night at age 48. Although his publicists have confirmed his death, it is still not certain what caused it; speculations have turned to a drug overdose. According to a comment made from John 5 of Rob Zombie and Marilyn Manson, it also appears he had died in his sleep. Blabbermouth was kind enough to share the condolences sent from varies friends and fellow musicians. Wayne Static founded the band Static-X in 1994 and came out with six studio albums until the band went on a hiatus in 2009. Of course, this didn’t stop Wayne from continuing his music. He had dropped a solo album in 2011, Pighammer. He was supposed to go on tour with Powerman 5000 this month.